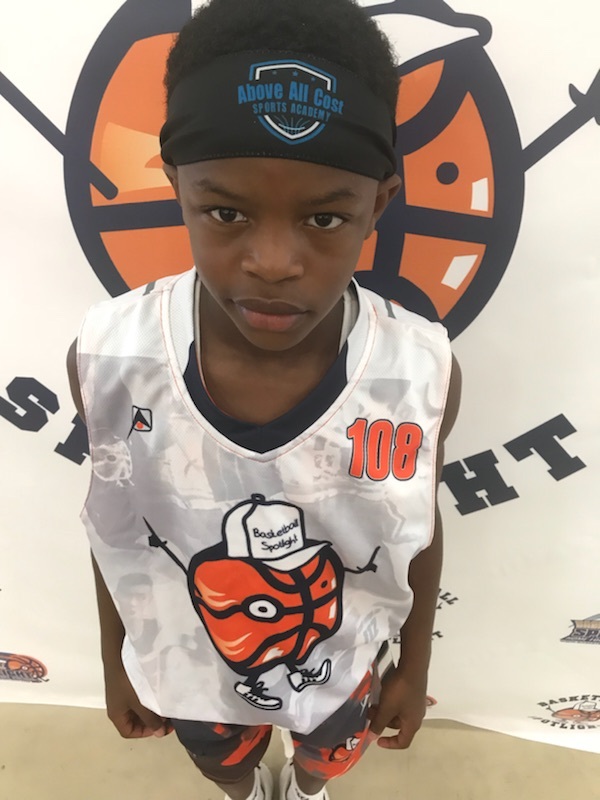 The Basketball Spotlight Future Phenom Camp Class of 2026 gave us a chance to see some of the top baby ballers in the region. Here is part 1 of our top performers. Jalen Grant Guard (New Jersey)- You can tell that Grant is a coach’s son by the way he approaches the game. He’s very skilled as a play maker while creating for his teammates or himself. I also enjoy the range on his jumper. He was easily one of the best guards in the building period. He finished on the All Camp Team and ranked #3 overall. Jamal McKnight Guard (Maryland)- Some players just have that special factor about them and he is one. He’s the ultimate quarterback and play maker. He’s gets anywhere he wants on the floor and directs traffic like a champ. He was one of the best guards in the camp regardless of class. He made a run at the MVP Jacket by finishing ranked #2 in the camp. Jayden Johnson Guard (Washington, DC)- Johnson was instant offense, just give him the ball and clear out. He possesses a very high motor and is fearless when trying to put the ball in the hole. This kid was a certified bucket getter. He finished ranked #7 in the camp while participating in the AGame All American Game. Nasir Ralls Guard (Pennsylvania)- Ralls is a smooth wing scorer, long and athletic. When he’s not scoring he moves very well without the rock. His inspired play poured over to his squad. I love this kids overall package on the floor. He finished ranked #6 and played in the AGame All American Game. Geremy Clark Guard (Maryland)- Clark dominated from his first game with an electrifying performance. He had 20 of his teams 58 points. Every time he touched the rock something good happened. You can tell he game is mature beyond his years. He finished ranked #8 and played in the AGame All American Game.